A lot of people wonder if they should move themselves or hire movers to help. While you can do a lot on your own, sometimes it really pays to hire professional movers. Two times this works best is when you have to move special items, that is items that are delicate, fragile or rare and expensive. The other time it really pays to get help is if you are moving a business or office. Whether you’re prepping for a short move across town, or planning to pack up your belongings for a cross-country move, you may have just realized not everything you own can be simply tossed in a cardboard box and safely transported. You probably have a few items that need some kind of special handling. Both homes and office have special moving situations that can really benefit from the help of moving professionals. Items that are delicate, like electronics and pianos; or fragile, like glass and art; or complicated, like gym equipment or pool tables; all require special packing and handling to assure they will arrive intact and functional in their new location. Care must be taken all along the way – when dismounting or reinstalling, disassembling and reassembling, packing, or loading and unloading. And, they tend to be expensive and sentimental items, so investing in their safe handling is a good move on your part. A little planning ahead can prevent a lot of anxiety and disappointment because items were not protected and get damaged during the move. Anyone who’s ever tried to set up, or simply lift or reposition a pool table knows what a task it can be. 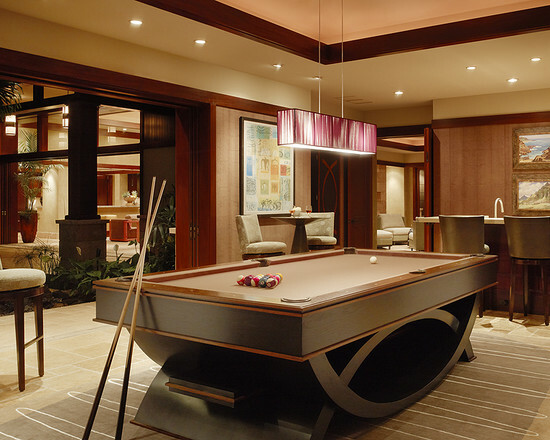 If you have a pool table, you know it’s a complicated system that takes special handling. It’s best to enlist the help of experienced pool table movers. Your pool table was delicately balanced during setup, and it’s best to let experienced pool table movers take it apart, carefully pack and move it, and then reassemble it correctly in its new location. Piano moves also need an experienced hand. Pianos are heavy but fragile, with a delicate mechanism of keys, hammers and strings that needs care when handled and moved. The piano lid and housing should be well protected against nicks, bumps and scratches during the move. The piano pedals and legs may be disassembled for the move and should be carefully wrapped for transport. 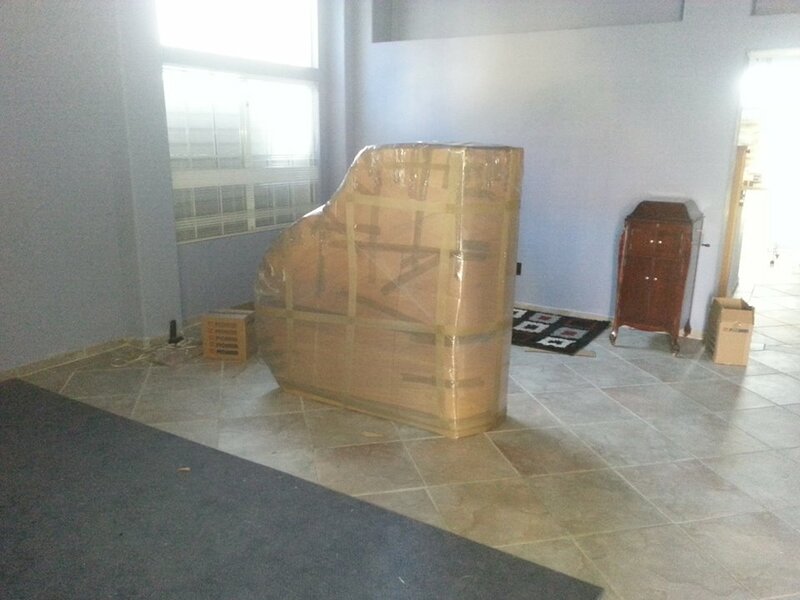 Experienced piano movers will carefully prepare the instrument for the move and keep it safe during transport so it arrives in perfect condition and can be set up, ready to play, in the new location. Generally, if it is moved correctly, the piano should not require retuning after the move, unless the new location has a different humidity level from the old one, which can affect the piano’s soundboard. Handling your specialty items can depend on what they are. Be sure to mention these kind of items to your mover. They will be able to advise you on how to properly pack and prepare the items for your move. Having the right packing materials, like bubble wrap and masking tape, and enough of them to do the job well, is important. There are also tricks and techniques, like protecting paintings with multiple layers of cardboard, or using protective crating, that movers will know about. The best solution for some of these items is to ask your movers to pack them for you. Even if you are doing your own packing overall, let the professionals tackle these delicate items and feel better that you made sure your special items were protected. Office moves are best when they are planned in advance. Experienced office movers will help you draw up a plan to map out all the steps, from planning the new office layout, to a packing and labeling system, to scheduling, pickup and deliver, disassembly and reassembly – all the steps needed to make your office move as smooth, efficient and hassle free as possible. Whether you are relocating a small office or an entire business, save time and money by hiring experts to take care of your move so you don’t have to. Move 4 Less carries out thousands of residential and commercial moves every year. Our moving teams are seasoned veterans who are trained and experienced with packing and moving all kinds of items safely and efficiently. If you have any questions about safely packing a specialty item for a move or storage, or you need help with your move, just reach out to our team at Move 4 Less for more information.